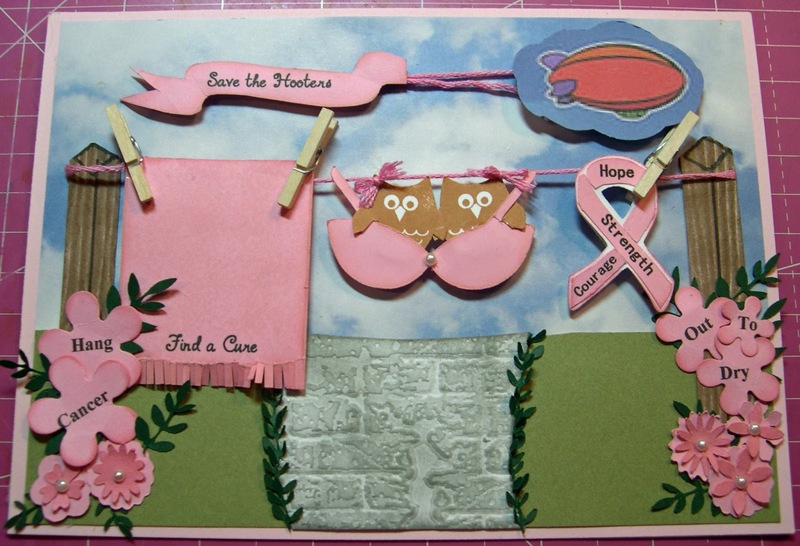 Joanie's Classy Card Corner: Save the Hooters!! 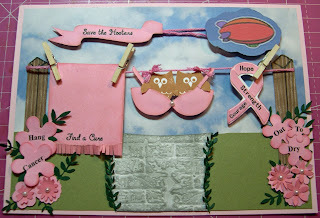 Hi girls and guys, can you believe it's time for Link Up for Pink Challenge 15 already? Whew, time is flying by. 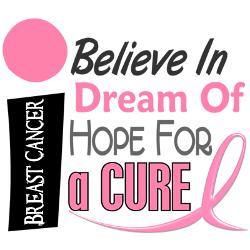 We are doing something a little different on Link Up for Pink for this challenge. Yolie, our awesome leader, has asked us to choose our favorite card we have posted here. Well, I have been posting for 3 years now and this may not be my favorite, but it did get me chosen for the first design team.. and have been a permanent DT ever since.. woot woot!!! :) and I did get lots of great comments. The card was then later given to my friend Angela to give to her Mother-in-law who was going through her third round of chemo back then and she is still fighting the battle. Please say a prayer for her. Well, after the card was completed I said, well, what do you think and she said, it's different and smiled.. lol I said thanks and posted the card. Well, I began getting lots of love and comments and she said, Mom, I really didn't care for your card too much, but you worked so hard on it, but now I see now just how special it is to so many others. It's beautiful. That's my girl!! So I hope all of you out there fighting the battle gets the message too. 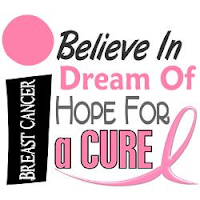 I hope and pray that a cure will be found soon. Now, it's time for all of you scrappers to get your stuff together and join in the fun in Challenge #15 beginning on July 25th. You not only give support to those fighting this battle, but for joining in you can win a fabulous prize. Just delightful. The most interesting washing line ever lol. Thanks so much for your sweet compliment. I totally enjoy cardmaking and sharing it with my daughter makes it so very special. And yes, we do totally different styles and believe me, I too think YUK at times. lol. Thanks for stopping by and hope you visit often.